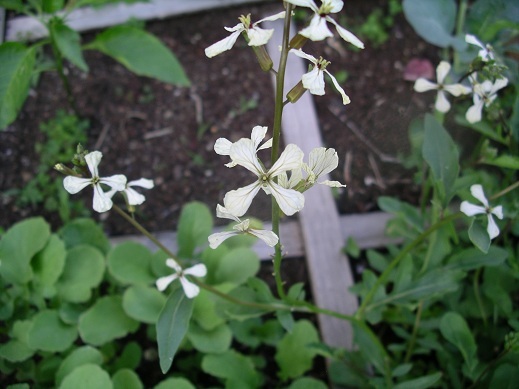 Many people are surprised to learn that there are edible flowers in the garden. I’m not talking about the obvious ones like broccoli, or cauliflower, or even artichokes. I mean honest to goodness blossoms that you can munch on. First a disclaimer: While some flowers are an impressive addition to your diet, some are not good for you. Some are bad. Some are very bad. Others will kill you. That beautiful patch of foxglove in the corner of the yard will give you heart palpitations and make you a corpse. Don’t eat poison. Some edible flowers can cause a reaction for those sensitive to the allergen. I don’t want to hear any complaints as you stand there covered in hives with a throat swollen shut because you ate poison. I doubt that I will hear you over the wheezing anyway. Don’t do anything stupid. As with any other food, make sure you know what you’re eating and the associated risks. End of disclaimer. The list of large culinary blooms includes the squash blossom. I have seen them battered and fried on the Food Channel. They are said to have a sweet squash flavor. However, I want to make sure that I get a decent harvest of squash before taking the flowers away for a snack. I have not tried these myself yet. Other lilies that are not day lilies are poisonous. Do not eat poison. Use sparingly, if at all. They are said to clean out the system pretty well. Flowers from my herb garden include sage, nasturtium, and chives. 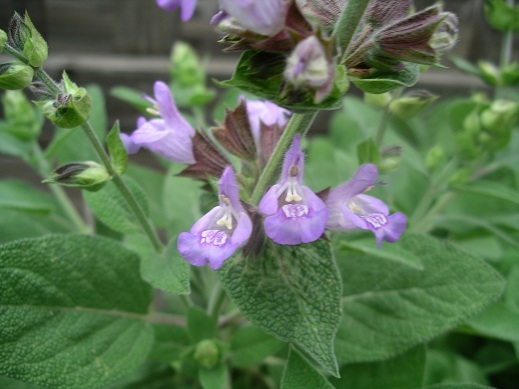 Sage and chive blooms taste like mild versions of the herbs. I was surprised at how mild the sage was that I tried. Nasturtiums have a peppery flavor. Edible flowers from the flower bed include roses and pansies. Did you know that roses are related to apples? I did. Did you know that pansies are related to peanuts? Are you surprised by that one? You should be; I made that one up. At least we know you’re paying attention. Now that you know some edible options, I will provide some final tips. Know what you are eating. An Easter lily is NOT a day lily. Do not eat poison. Allergies do not go away just because a food looks interesting. Be cautious with additions to your diet. Grow your own plants if you want to eat the blossoms. Who knows what pesticides and other nasties were used at the nursery to make the flowers look good. Ladies, don’t put it in your mouth if you don’t know where it’s been. Know what parts of a plant are edible and what parts are not. 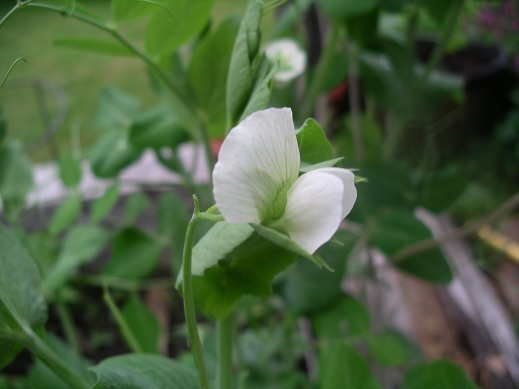 Most parts of a snap pea plant are edible. Most parts of a tomato, pepper, or potato plant are, you guessed it, poison. Enjoy the new appearance and flavors of your salads and entrees with these interesting additions.